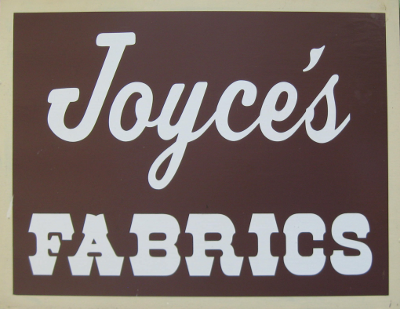 Joyce's Fabrics is an independently owned fabric store. Camouflage fabrics for bowhunters in Polartuff, Polarfleece, ScentLok, chamois cloth, cotton twill, sweatshirt knit, t-shirt knit, Cordura nylon. 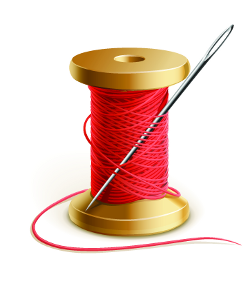 Kwik-Sew and Stretch & Sew Patterns. Please contact joyce@joycesfabrics.com or call 315-684-3365 for further information.